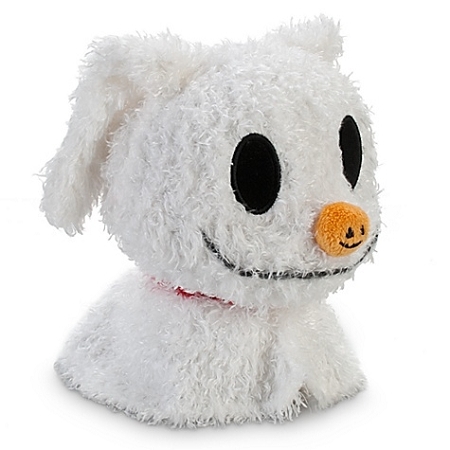 Jack's poltergeist pup is now a ghostly plush pet certain to scare up squeals of delight. 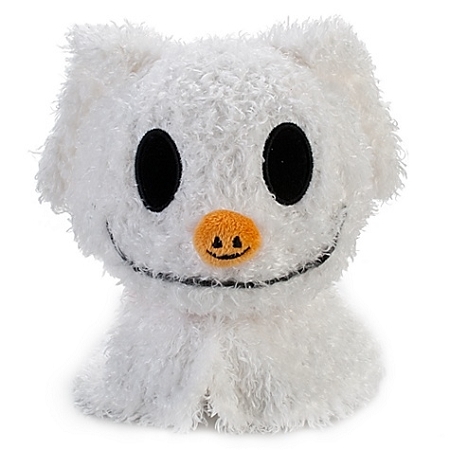 This super-soft and furry Baby Zero toy is frighteningly fetching. Disney Plush - Pluto - 15"